Get Our Latest Offer! Click the Register Button! Circuit training allows the trainer to have no more than ten individuals moving through stations at the same time. This method allows trainers to vary the exercise to ensuring that form and technique are prefected. Strength Training Specializing in the use of resistance to induce muscular contraction which builds the strength, anaerobic endurance, and size of skeletal muscles. Kickboxing Davie offers Kickboxing and Crossfit training in Davie, Florida. Are you ready to lose weight doing Crossfit and Kickboxing training in Davie, Flordia? Kickboxing Davie is the Gym That Gets Results in Davie, Florida. Kickboxing Davie/Kickin it Fit is a small gym dedicated to personal training options for our members. We want our members to achieve their fitness goals with workouts designed for each member’s skill level. We also know that workouts can become boring and repetitive rather than fun and challenging. There are many options to lose weight now with a mix of kickboxing, cross fit types, boot camp and personal attention we can cater to each person’s goals whether it is strength training or losing weight. Kickboxing Training in Davie, Florida. 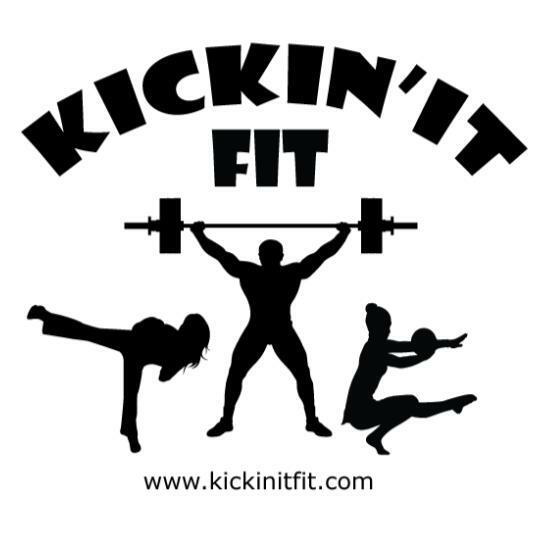 Contact Our Gym Kickboxing Davie (Kickin’it Fit), a Gym in Davie, Fl for Training in Kickboxing and Crossfit. Kickboxing Davie offers Kickboxing and Crossfit training in Davie, Florida. Use the Kickboxing Davie contact form or call us at 954-228-8876 for further assistance with Kickboxing and Crossfit training classes. Links to Kickboxing and Crossfit pages for other training locations and directions to our Gym in Davie, Fl. Directions for other Southeastern Florida Cities, Towns and Municipalities to our Gym in Davie. Kickboxing Davie, Kickboxing Cooper City, Bootcamp Davie, Bootcamp Cooper City, Crossfit Davie, Crossfit Cooper City, Circuit Training Davie .